Storm Fans! Are you a Blood Donor? Have you received Blood? Then we want to hear from you! 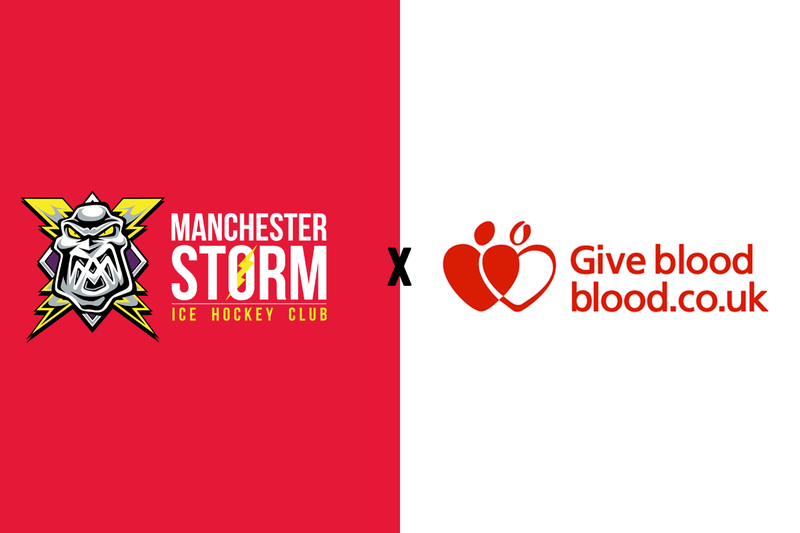 In the run up to our #BloodDonation game on the 14th February, we’re asking Storm fans to email in their stories about being a #BloodDonor, or receiving blood. We want to know why you did it, what it was like, and what you would recommend to people who haven’t donated yet! Send your stories to [email protected] and we’ll share them over the coming days! Storm and Rhino Sports part ways!